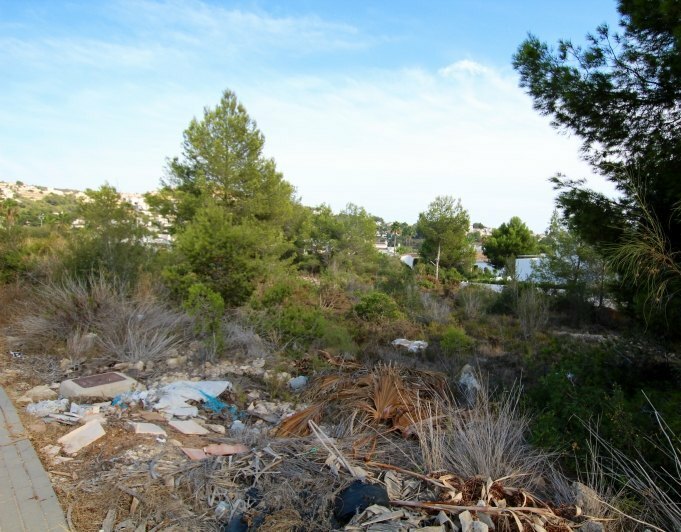 Are you looking for a good piece of land for sale in Moraira? Take a look at this selection of plots for sale in Moraira and if you don't find what you're looking for, don't hesitate to contact us. 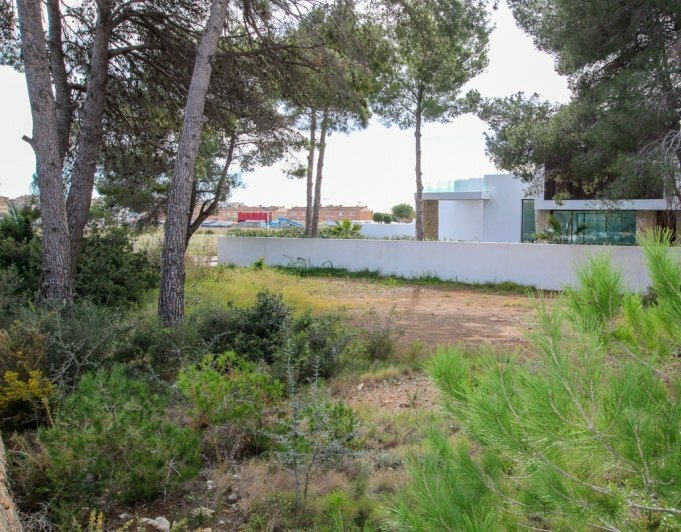 This superb 800m2 flat plot within a sought after area in Moraira, only 10 minutes by foot from the heart of the town and beaches.The plot has already got water and electricity supply and is ready to be built on. MUST BE SEEN! 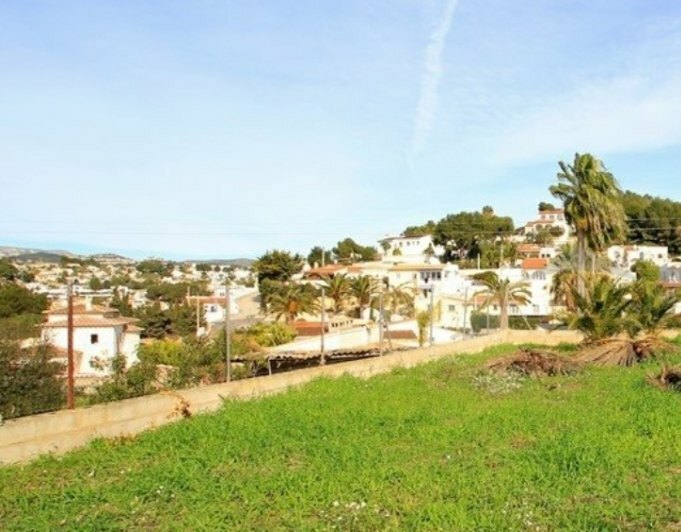 This south facing 967m2 plot is located just a short 15 minute flat walk from the town center of Moraira. The area has got undergrounded electricity supply, mains sewage and Street lighting. 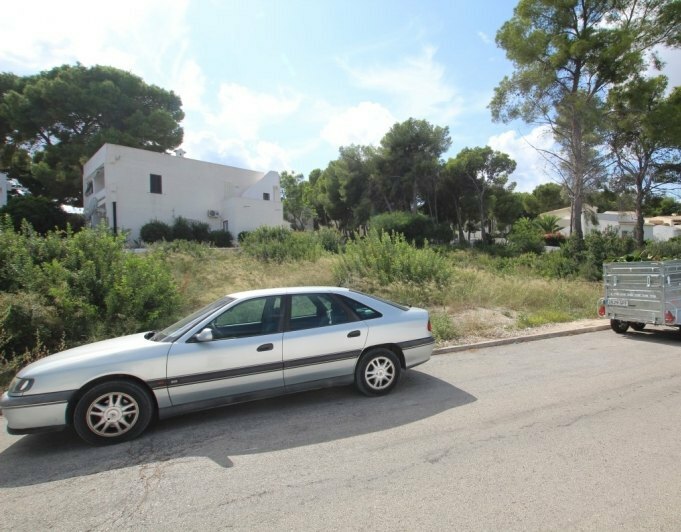 This large flat plot is located close to the town of Moraira in a modern area with Street lighting, undergrounded supplies and main sewage. This big 1365m2 flat plot of land is set within a settled urbanization only 170m away from the beach, the area has street lights, pavement, mains drainage, etc.Also possibility to purchase the land with project. If you are looking for a terrain for sale in Moraira, Costa Blanca Dream Home can help you. In our real estate agency we have a large list of plots for sale in Moraira where you can choose the one that best suits your needs to build the future house you want. Moraira is a small town on the Costa Blanca, situated to the north of the province of Alicante and we have plots in different areas of Moraira depending on what you are looking for. If you are not sure what is best or which area is most suitable, our agents will help and advise you so that the decision is the right one. We have rural plots ready to start building and terrains with incredible views of Moraira. Imagine for a moment being able to buy the plot in an incredible area of Moraira with fantastic panoramic sea views and then build the house of your dreams and get up every morning looking at Moraira from a privileged perspective. Now, all this can become a reality, trust us and we will make your dreams come true. 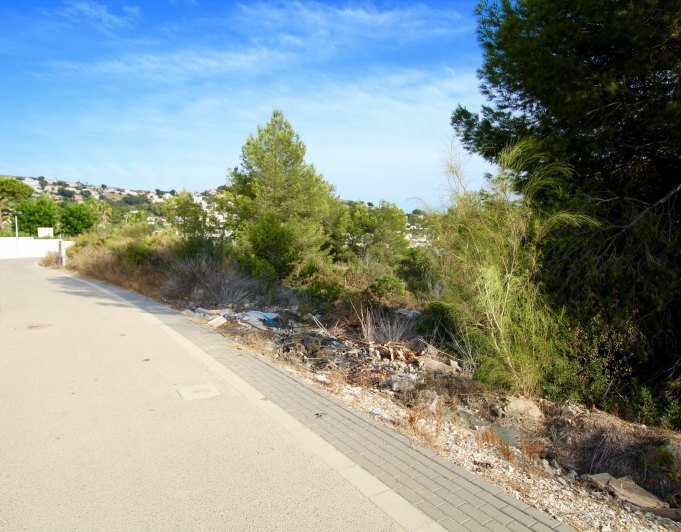 Find an ideal plot for sale in Moraira is about to come true! In Costa Blanca Dream Home have the most comprehensive range of plots for sale in Moraira. From the vast choice of plots available, we select plots that suit your individual requirements and provide impartial advice for each one we view. Our specialist knowledge, investment advice and local insight will help you make the right decision.